Leading regional law firm Peter Lynn & Partners have advised The Smoke Haus on the opening of their newest restaurant in Brindle Place in the centre of Birmingham. The restaurant chain is a story of success for Managing Director Mark Power who opened the first Smoke Haus on Wind Street, Swansea in 2012. Working with a close-knit team, he experienced a huge demand for his unique, American inspired food and soon opened their second location, in Cardiff – double the size of the Swansea site. Mark commented “The success of the business is down to a passion and vision based on a love of food and a wealth of accrued knowledge in the service industry. As a business, we have the right model and ethos. I am the MD in every restaurant we open and I start work in the kitchen and train all staff up from there. This produces the right service delivery and buy-in to our concept from all staff who work for us”. The new site is the third in the chain with an agreement for lease signed for the fourth in Bristol that is currently being fitted out and is due to open later this year. Given the now proven track record of the business model, the owners are looking to open two to three annually across the UK. 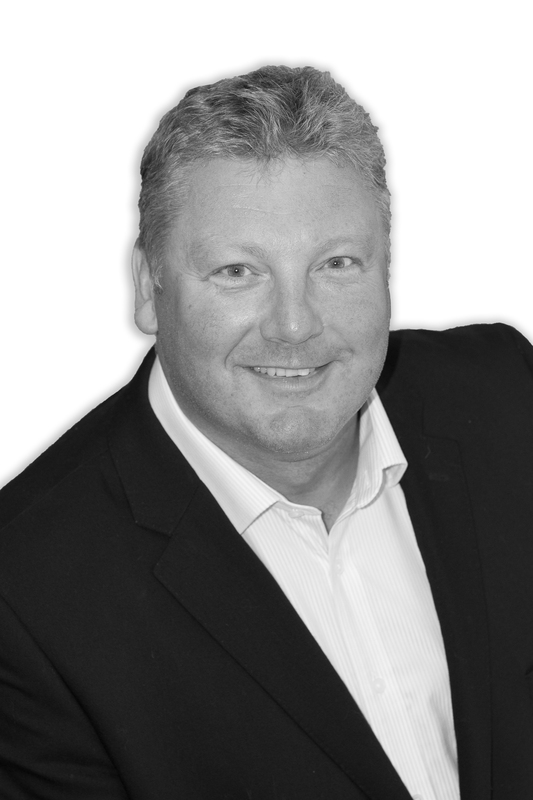 Working with the chain on behalf of Peter Lynn and Partners is Chris Tymanowski. Chris, who is a Partner at the firm and heads up the Commercial Property team, commented “I am delighted to have assisted The Smoke Haus on their last two projects. These matters have been substantial brewery style leases with long-term commitments to the areas in which they have opened. The fit out processes have been complex with substantial capital issues and licensing matters. The licensing in particular has been intricate as city centre properties can be subject to the constraints of cumulative impact zones that have to be picked through carefully. In each case we have had the right result for our client’s business to flourish and I am looking forward to working with Mark and his team on the next venture in the new year”. This is the latest in a series of hospitality sector deals for Peter Lynn and Partners who are recognised as specialists in this area. 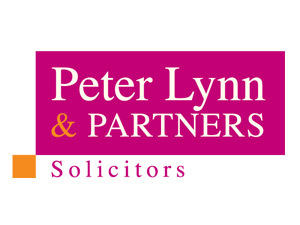 With extensive experience in brewery and pub leases including acting for both landlord and tenant, on sales and purchase, negotiating rent reviews and licensing matters; the Welsh firm a gaining a reputation as the “go-to” law firm for commercial property work outside of London.